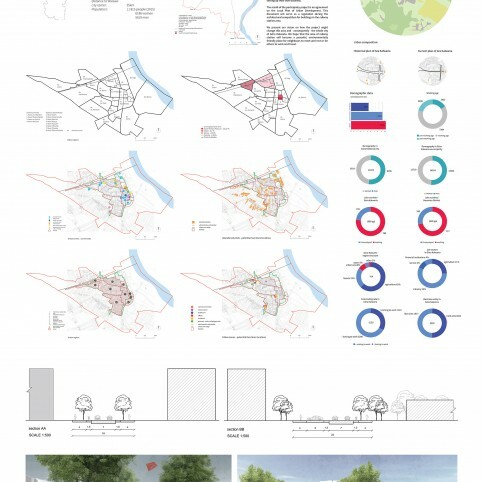 We believe that Góra Kalwaria has a great potential to shape up as a beautiful and sustainable city. The more significant Góra Kalwaria will be, the more people will commute to the city. 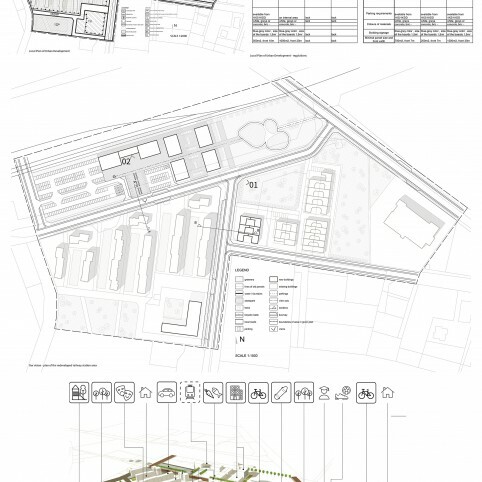 Therefore, we have chosen the railway station surroundings as the most urgent area to be redeveloped. Aiming to exclude cars from the future urban area, we reckon that railway will be one of the most suitable means of transportation. 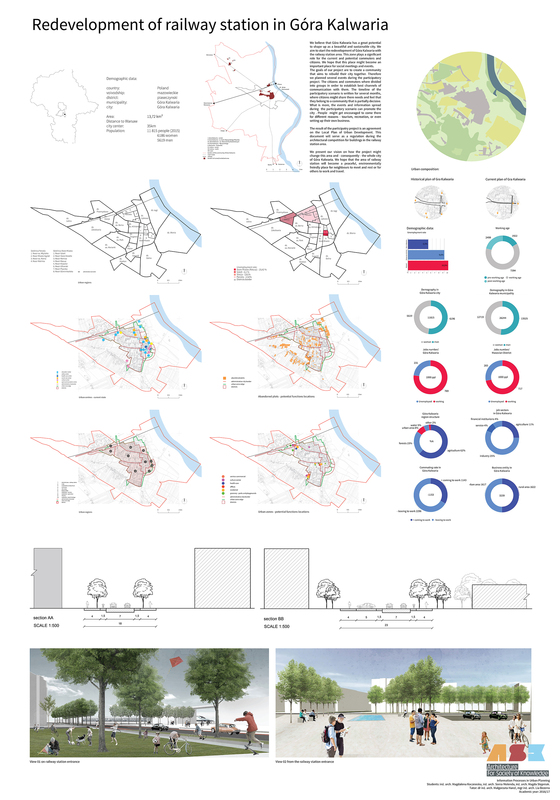 Why do we think that Góra Kalwaria will develop and what will be the reasons for people to commute there? Currently, railway station is not a recognizable or users-friendly area in Góra Kalwaria. It is also one of the ruined areas in the city. We aim to change it into a well-known place for citizens and visitors to meet, talk, walk and play. Creating such a place dedicated for local community, we need to take into account users’ preferences, experience and needs. What is more, the „Station” district is one of the districts with highest unemployment rate. We hope to make this area work as a workplace for citizens in working age that can be employed and for those who want to set their own business. 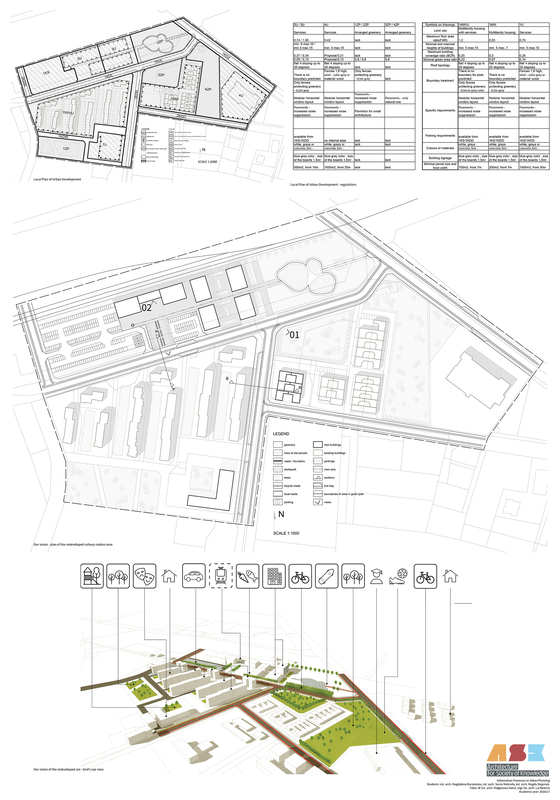 Participating in the planning process might encourage (not only) local businessman to rent their office near railway station which will be well connected with Warsaw. Not only will public participation build citizens’ support for the planners decisions, but also make them feel they shape the future of the city (e.g. voting in the competition).